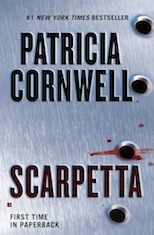 A small part of me feels as though Cornwell is sacking her characters’ integrity just for the sake of more readers. Like what Marino did in Book of the Dead. THAT was unforgivable. Maybe all of the awards Cornwell has received have put added pressure on her to crank out more books faster and the quality is suffering as a result. I don’t know. 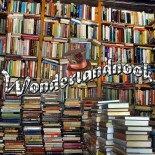 This entry was posted on July 13, 2015 by wonderlandnook in Reviews and tagged books, crime, dwarfs, fiction, kay scarpetta, little people, medical examiner, mystery, patricia cornwell, psychological, reading, romance, Scarpetta.